This document is an invaluable resource for engineers, scientists, managers and executives who believe in the strategic importance of Cloud HPC. 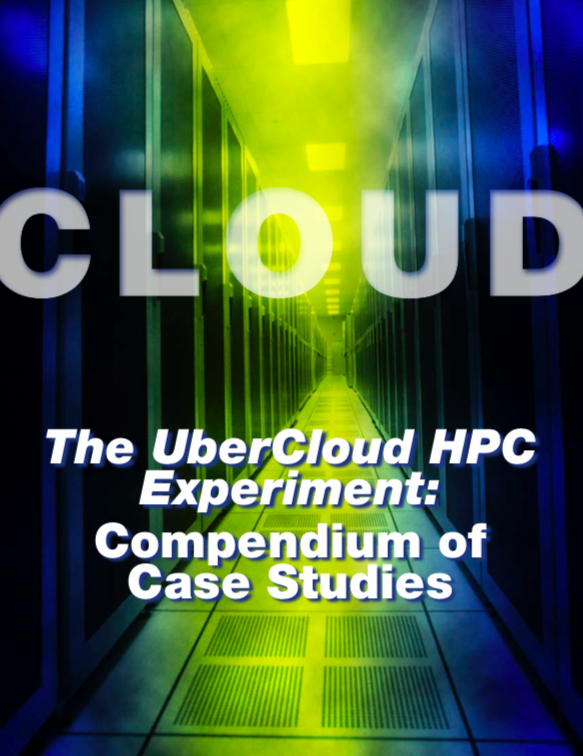 It is a collection of selected case studies written by the participants in Rounds 1 - 4 of the ambitious UberCloud HPC Experiment. Among these case studies you will unquestionably find scenarios that resonate with your own situation. You will benefit from the candid descriptions of problems encountered, problems solved, and lessons learned. 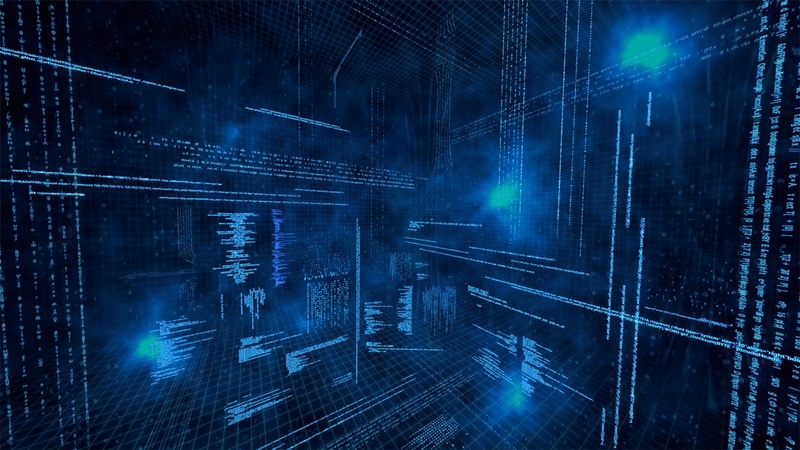 Projects covered are in fields of Computational Fluid Dynamics (CFD), Computer Aided Engineering (CAE), Structural Analysis, and life-sciences. The UberCloud Compendium of Case Studies 2013 has been generously sponsored by Intel Corporation . Authors: Wolfgang Gentzsch, Burak Yenier, John Kirkley. Availability: This document is available to registered members of the UberCloud community.